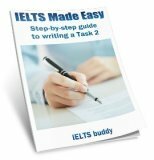 On this page you will learn more about IELTS scores and how they are calculated. Also, if you scroll down, you will see an IELTS Score Conversion Table which tells you how your scores for reading and writing are converted into IELTS band scores. How are overall band scores calculated? When you have taken the IELTS test you will be sent a Test Report Form with your band score about 2 weeks later. Band scores are given from 0-9. These IELTS scores are given for each section of the exam - writing, speaking, listening, and reading. You can be given a half band score as well, so scores are rounded up to whole or half bands. Scores ending in 0.25 will be rounded up to the nearest half band, and scores of 0.75 will be rounded up the the nearest whole band. 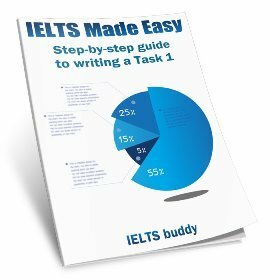 How can I calculate my overall IELTS band score? How does the IELTS examiner grade me? For both the writing and speaking, the band you are given for each of these separate criteria is averaged into an overall score for speaking and writing. What do the IELTS scores mean? The IELTS scores you are given provide an assessment of your level of English. This can then be used by the institution you are applying to decide if you have the ability to successfully complete their course of study, or successfully live and work in the country if you are applying for work or citizenship. No real communication is possible except for the most basic information using isolated words or short formulae in familiar situations and to meet immediate needs. 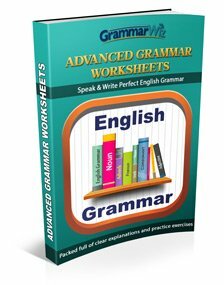 Has great difficulty in understanding spoken and written English. 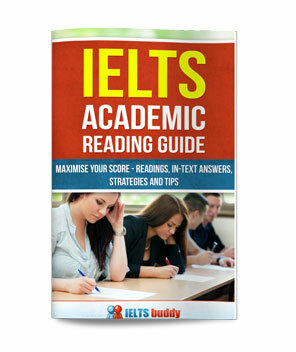 How are the IELTS reading and listening graded? In the listening and reading test, you are given a score out of 40. This 'raw score' is then converted into a band score. You can use the following tables to calculate what IELTS score your raw score will be. It is important to note that the tests may differ in difficulty because it is obviously impossible to make each test at exactly the same level. Therefore, these band score boundaries may vary slightly according to each test.